As the name says, the two sides stringer is printed on both sides. The front side is dark blue and black on the back side. The sylish-modern colors and the sporty cut make your outfit look even better, emphasizing your hard acquired muscles. 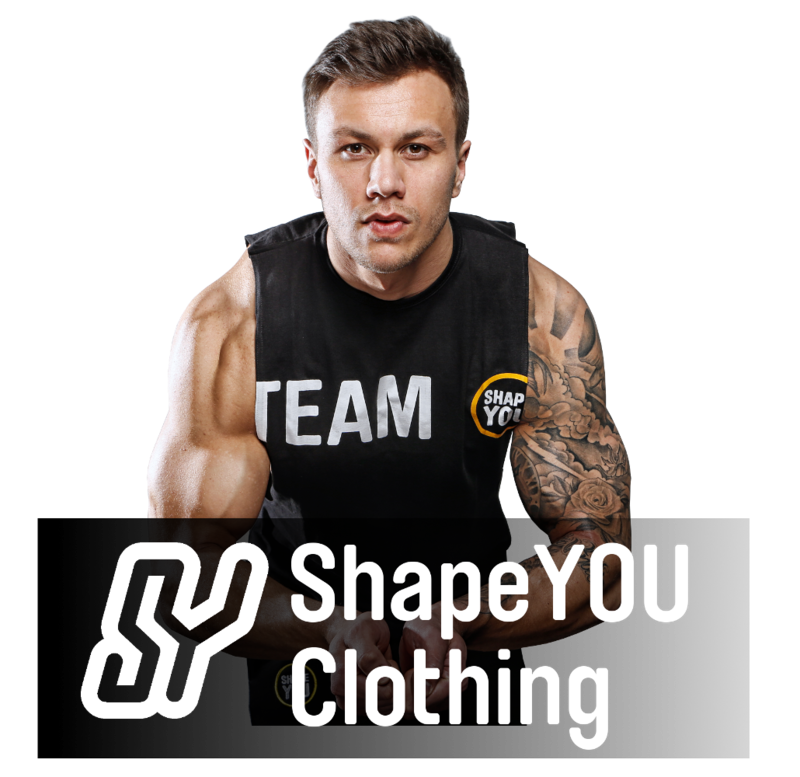 The excellent wearing comfort and the ShapeYOU logo on the left side make the stringer even more popular gym clothing that is worn by famous athletes like Flix Valentino, Justin St. Paul or Tom Coleman. 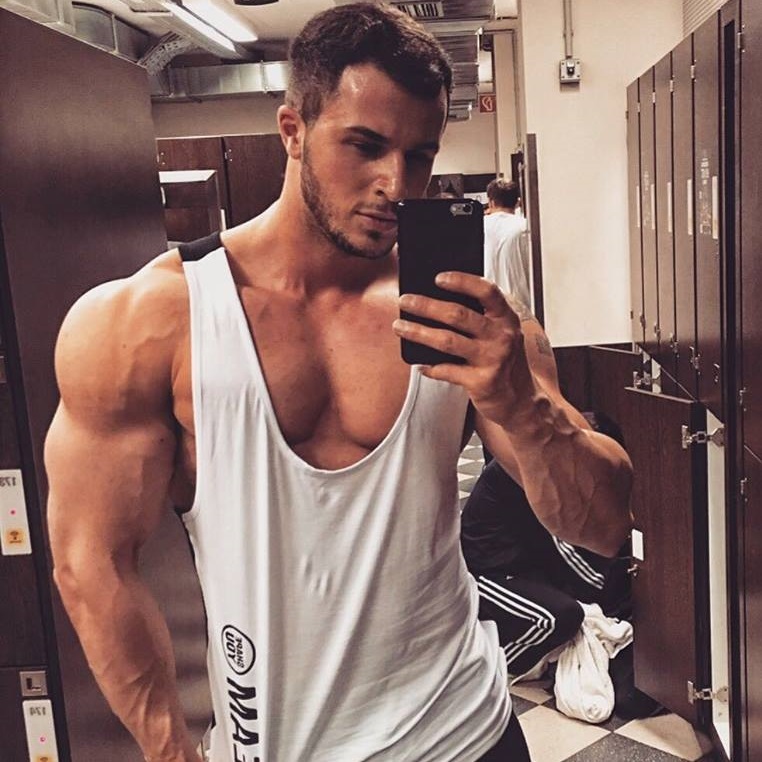 Wearing the modern and great looking stringer, you can not only show your friends who has the best body, but also who has the most stylish clothes.